‘The Good Life Just Keeps Getting Better’ With this Fantastic Ground Floor Apartment is Desirable ‘Chealsea Gardens’ Adult Oriented Gated Community. 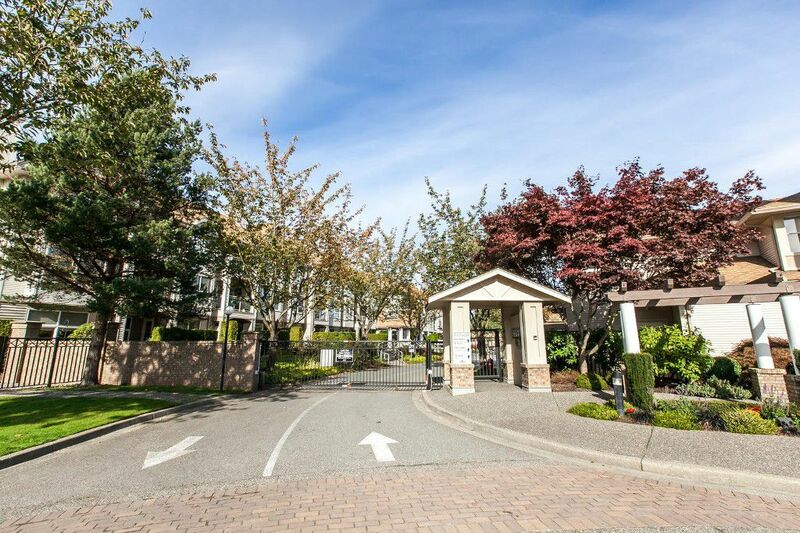 This fantastic 1,188 Square foot apartment located in desirable ‘Chealsea Gardens’ 19+ adult oriented gated community boasts many desirable features including a well thought out floor plan with 2 bedrooms separated by the living area for added privacy for you and your guests. Additionally there is 2 full bathrooms including a 4 piece master ensuite. Large living room and dining room make entertaining easy and a cozy fireplace in the living room compliments the atmosphere. The Kitchen features Oak cabinetswith lots of cuboard space, plenty of counter tops for all you culinary creations and a eating area. In Suite laundry room as well as storage space make this home a joy to live in. As an additional bonus this unit features a fantastic large patio where you can entertain guest or enjoy a cup of tea in the fresh air. A Country Club atmosphere prevails at the amenities building with a pool, spa, clubhouse, guest suites and more. Located in Walnut grove you are only minites away from all of the amenities of walnut grove, small town Fort Langley, golf, shopping and the outdoor recreation of derby reach what more could you ask for?